In Windows Server 2012, if you’re using a mouse, move it to the upper-right corner, go to Search, enter regedit in the search text box, and then select regedit.exe in the search results. In Windows Server 2008, go to Start, enter regedit in the Search programs and files text box, and then select regedit.exe in the search results. Enter BypassDboDropMember, and then press the Enter key. In the Details pane, press and hold (or right-click) BypassDboDropMember, and then select Modify. In the Value data box, enter 1, and then select OK. Note If you don’t want to bypass the behavior, you can set the value to 0. SharePoint Patching 101 – Don’t forget to save all those CAB files in the same folder as the EXE! Hey All – I’ve seen people run into this issue a few times now so I figured it’d be worth a quick post. 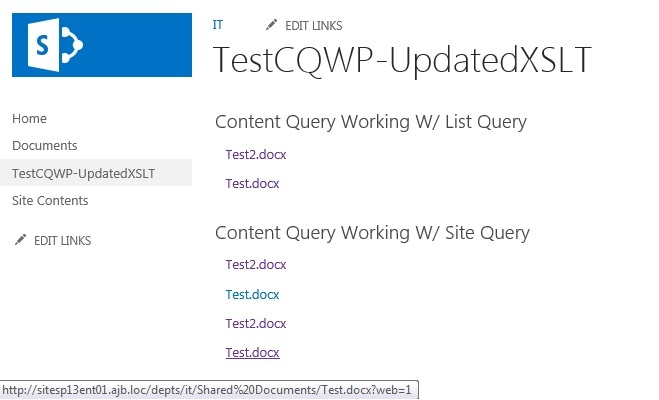 A lot of the SharePoint 2013 Cumulative Updates include 3 files – 2 CAB’s and an EXE. These used to be included in the same self-extracting executable file, but now are 3 separate downloads. Make sure to select ALL 3 from the Microsoft Download Center and then make sure they are all in the same folder when you go to run the EXE and patch that beautiful SharePoint farm of yours. Weird/crazy issue recently. 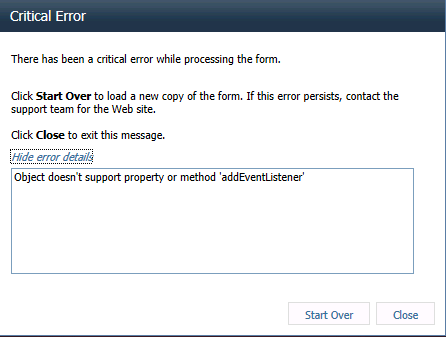 Subscriptions were getting bogged down/failing in a SSRS SharePoint Integrated Mode environment. This issue seemed sporadic..some days subscriptions would fire off at the scheduled times and sometimes they’d get stuck processing for a few hours before users would receive the subscriptions. After some troubleshooting/digging into this issue we noticed something off. We ran a query in SQL to compare the SSRS Subscriptions with the SQL Agent Jobs on the server. These numbers did not match..There were around 70 additional SQL Agent Jobs on the server..and they were not attached to a subscription. Opening one of them up shows that it was a SQL Agent Job created by SSRS for a subscription..but no subscription was associated. Disabling these jobs fixed the issues. Here’s the scenario: A client was looking into rolling out Office Web Apps as the default open behavior for documents in a recently upgraded SharePoint 2013 farm (Started as a 2007 farm and upgraded to 2010 and 2013 throughout the years). Cool right? 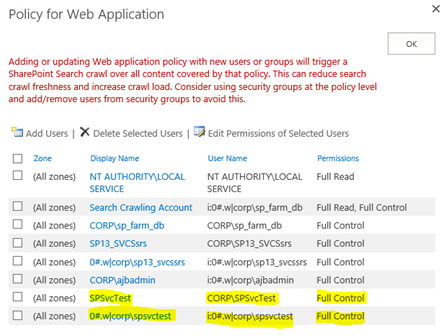 Follow this document (https://technet.microsoft.com/en-us/library/ee837425.aspx) and turn off OpenInClient and you should be rocking and rolling in the deep with those web apps.. Since this was an upgraded SharePoint site as a troubleshooting step we create a brand new “Vanilla” SharePoint 2013 site collection and did a quick test. These CQWP’s seemed to have a little more honor..If the query was set to a specific list/library it would open in the web app. If the query was set to a site collection/site level..it would try to open in client. Unfortunately that was the entire reason the client wanted to use CQWP’s back when they set it up in 2010..to cross sites and surface documents using custom content types. What do you know? ?…there were differences. We updated the 2010 upgraded site’s ContentQueryMain.xsl and ItemStyle.xsl files and now at least queries directly to lists/libraries started working. The XSLT snippet from this post allows you to see all fields and values that are available..which was super useful in troubleshooting. Creating new application pool ‘SecurityTokenServiceApplicationPool’. Adding DOMAIN\spfarmacct to local group IIS_WPG. Adding DOMAIN\spfarmacct to local group WSS_WPG. Adding DOMAIN\spfarmacct to local group PerformanceMonitorUsers. 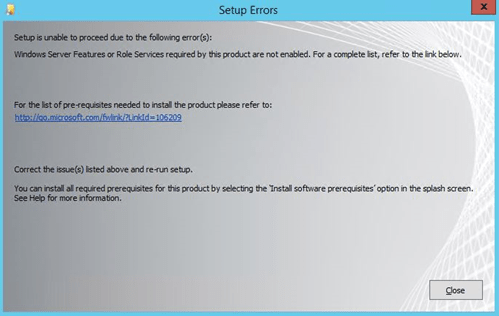 An exception occurred while committing IIS configuration changes: Value does not fall within the expected range. 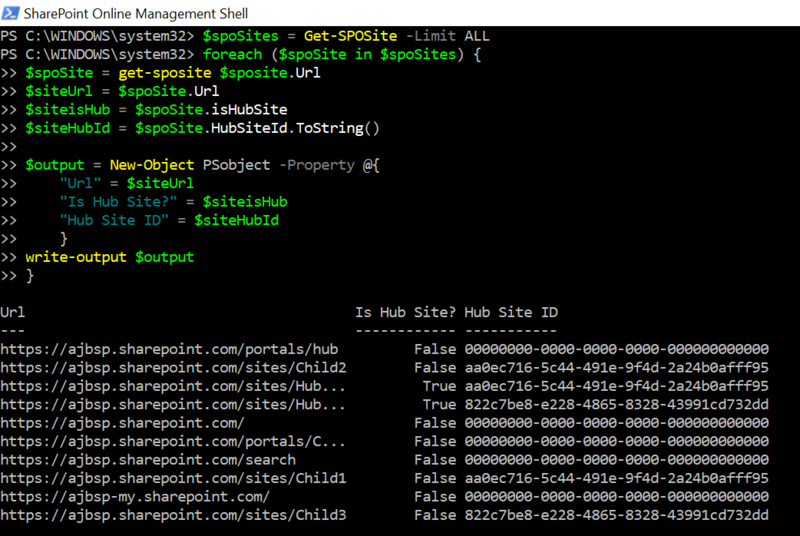 Unable to unprovision metabase object IIS://localhost/w3svc/AppPools/SharePoint Central Administration v4: System.Runtime.InteropServices.COMException (0x80070003): The system cannot find the path specified. This is why we run always recommend “dry runs” for all migrations! 🙂 There’s a few reasons why it’s unsupported, but I was able to do some digging and found where is hard-coded and how to fix it if needed. In the end your best bet is to revert back to the original database name (ReportServer most likely), but it’s always nice to know and could potentially help someone if they have their heart set on a rename and understand it is unsupported. 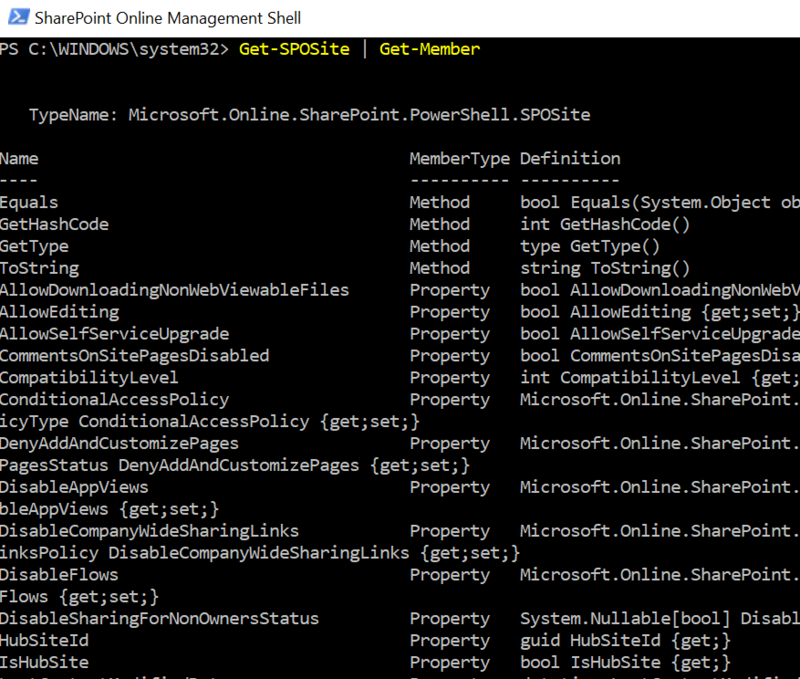 NOTE: As part of the SharePoint service application creation process (Only when you are upgrading the ReportServer database), SharePoint actually goes through and updates all of these stored procedures. This wasn’t needed in this case, but good to know! 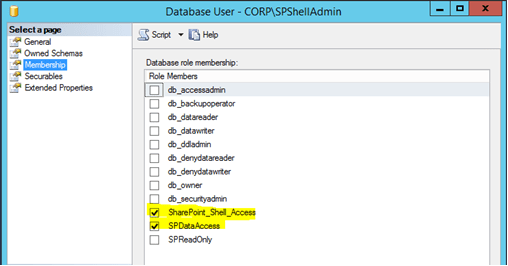 --Replace "ReportServer" text with new SSRS database name "NEW_REPORTSERVER"